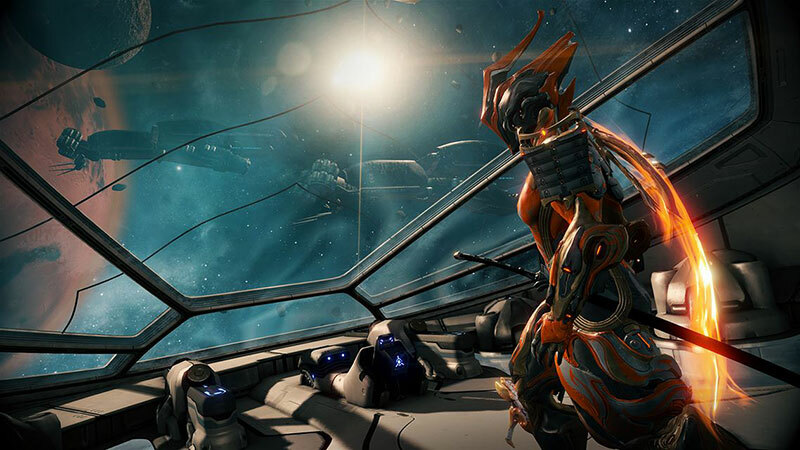 The Warframe galaxy is one of vast exploration and expansion. New limited time missions with greater rewards will appear on a regular basis and developers have laid out a system for releasing constantly evolving story content. 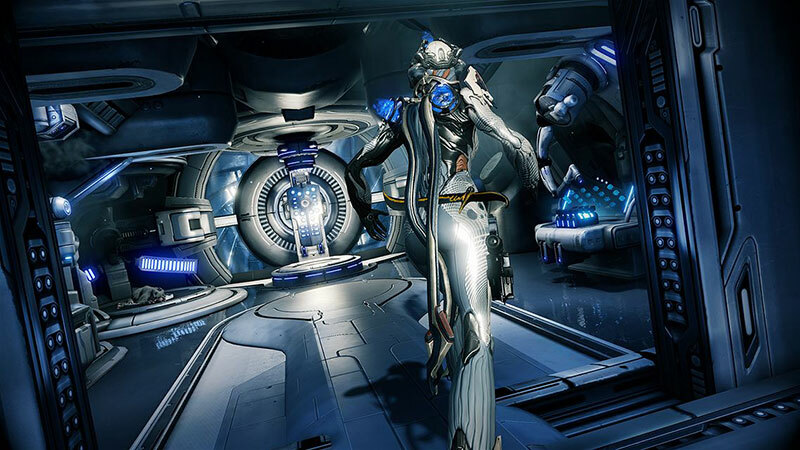 Although comparisons can be made to other co-operative shooters, Warframe has more than enough novelties to set it apart from other games in the genre. 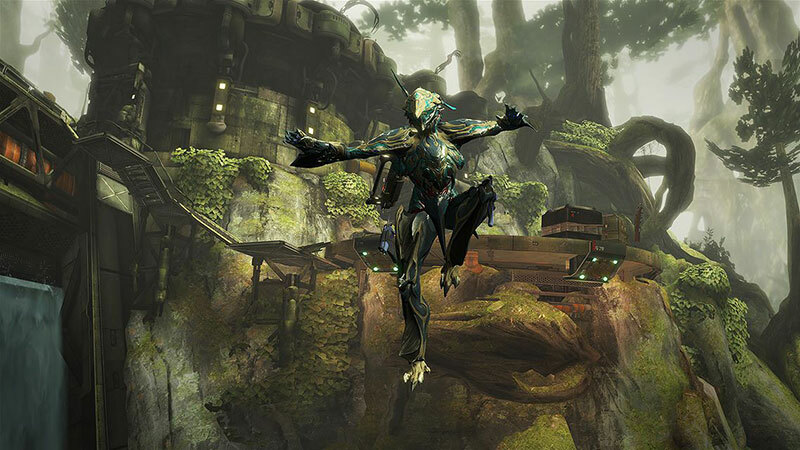 Warframe has a great foundation, but there's almost nothing unique or exciting about it. With a free-to-play scheme on top of how grindy the game feels in general (especially without a static group), it can wear on you even after a few hours of play. If you're looking for a new shooter, give it a shot on another platform if you can while the Xbox One bugs are being ironed out. 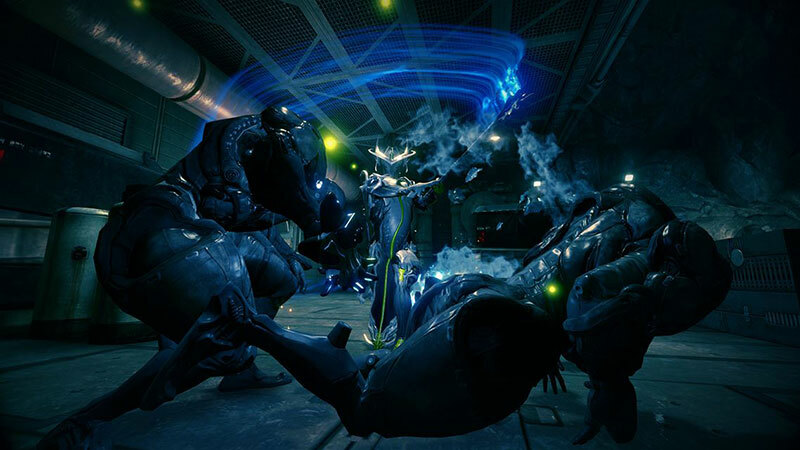 Warframe isn’t an easily approachable game, but it’s one that’s worth getting comfortable with. 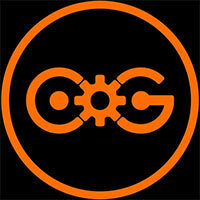 It’s a game that never stops growing from a developer who is passionate about working with its community. It also just feels amazing to play, with a satisfying kill-collect-craft loop that’s supported by a mountain of player choice and some wonderfully responsive movement mechanics. I enjoyed my time playing the game for the first while but it endied up turning into a grind that wasn’t intriguing enough to want to continue. If you’re looking for something to pass the time you could definitely pick this game up for free as you just might get a good chunk of time enjoying it, but I would definitely spend your money on a full-fledged title rather than having to pay in a free to play game for all the good bits. A bit broken, quite derivative and short on narrative appeal - but rich with customisation possibilities and enjoyable at the level of the firefight. 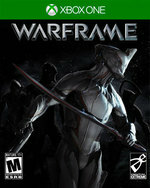 Warframe est un titre qui impressionnera tout le monde lors des premières heures de jeu, c’est une certitude. 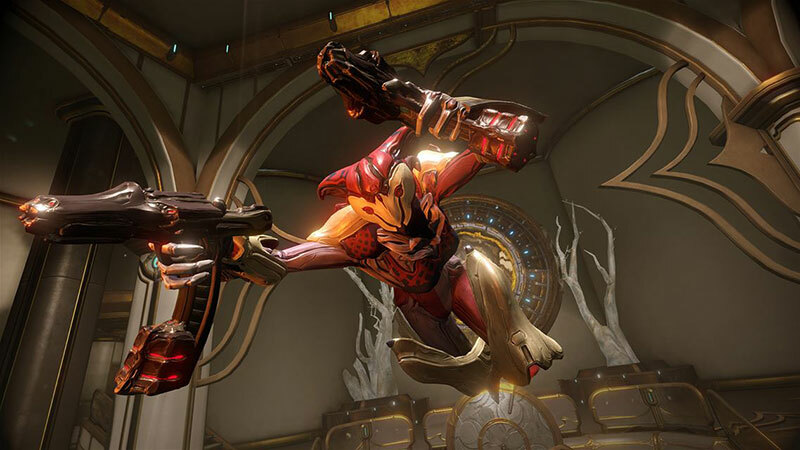 Cela dit, passés la claque visuelle et l’étonnement face à un gameplay aussi réactif que jouissif.... Warframe reste donc une bonne pioche dans le genre free-to-play et constitue à l'heure actuelle une très bonne "première expérience" du genre pour les joueurs One. En refusant de prendre le joueur pour un idiot avec une simplification à l’extrême de ses mécaniques de progression, il nous prouve qu’une formule de jeu pourtant entièrement articulée autour du grind peut parvenir à s'imposer avec une classe, un flow et une richesse encore inégalés par bien des géants de l’industrie. Uno sparatutto cooperativo più che discreto in generale, più che buono in quanto free to play ancora in open beta.